Did you know that blogging is a lot of fun? 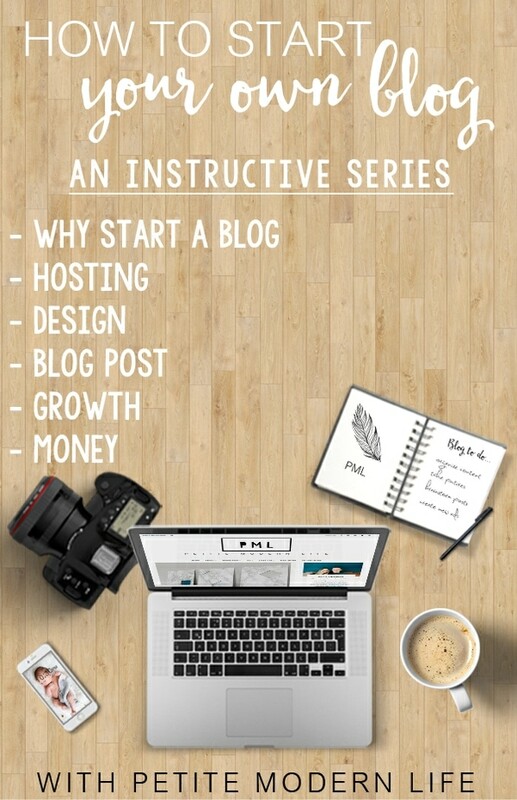 You can start a blog too! Check out my technical step by step tutorials for blogging newbies and get going on your creative adventure.